A few recent reads inspired me to make a list of some great survival stories. Many writers attempt to capture the age-old struggle against Nature’s tempests, but only a few succeed. The list below are some favorites of mine–new and old–that I hope you will enjoy! In the comments, let me know your own favorite books of humanity’s battle for survival! There’s something about my cozy urban life and redundant desk job that makes me want to read books of perilous adventure. In Ron Rash’s Serena, I found a title character who is in almost every way my opposite. Serena Pemberton and her husband are lumber barons in 1920’s North Carolina. They battle nature’s lethal touch and their partners’ unfaithfulness with equal fervor, doling out their cold-eyed vengeance left and right. 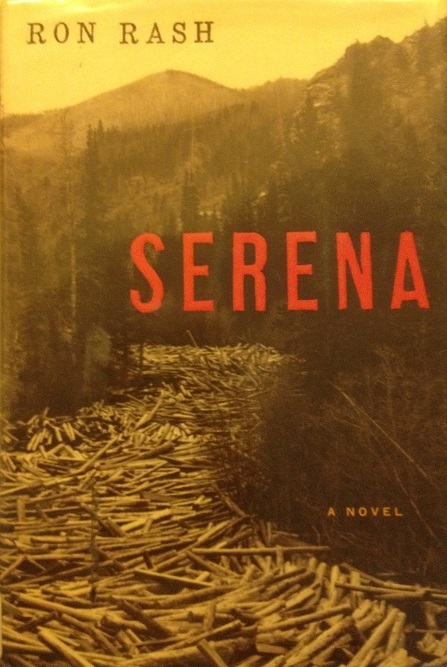 Serena is the story of a character more like a force of nature than a woman, and like with any natural disaster coverage, it’s impossible for witnesses to tear their eyes away. Nothing you could possibly do will be as cool as an early 19th Century trapper extraordinaire/pirate/Pawnee hunter/frontiersman demigod surviving a bear mauling for the sole purpose of seeking revenge on those who wronged him. 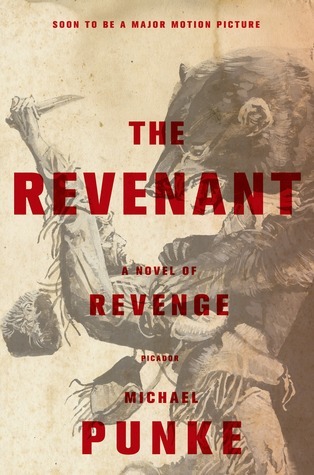 Get ready to feel entirely depressed and inferior while reading Michael Punke’s 2002 historical fiction The Revenant. 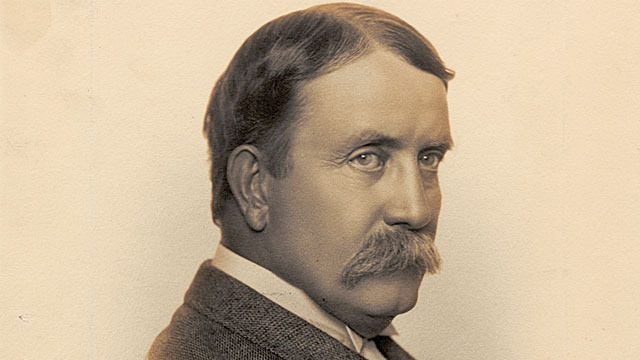 The story of Hugh Glass’s battle against a grizzly, nearly mortal wounds, and extreme odds is actually a true one. With a few embellishments from Michael Punke, author of a handful of historical nonfiction books, the story practically writes itself. In The Martian, Mark Watney is the only human being on an unforgiving, primarily dead planet and must use every ounce of his human ingenuity and resilience to find a way to survive with limited amounts of Earth’s luxuries. Nothing fancy, you know. Just the usual food, water, and air. Silly stuff like that. 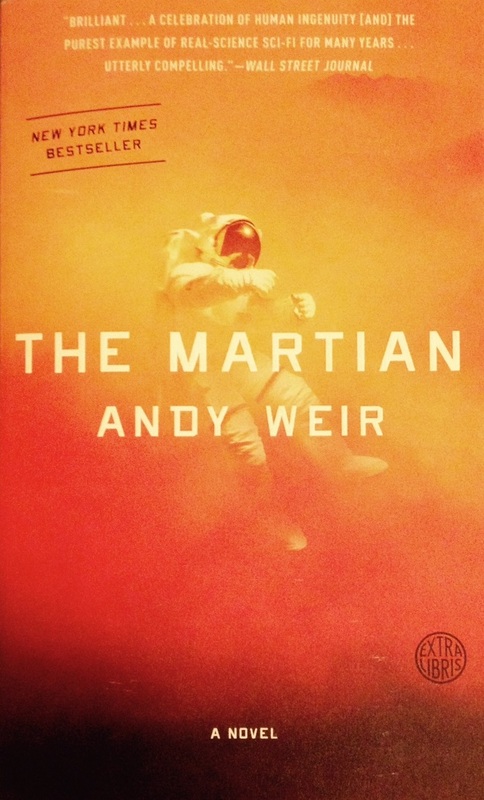 As NASA scrambles to send a rescue mission to a stranded astronaut, Mark Watney uses his scrappy resourcefulness, will to live, and dark humor to guide him through one of the most entertaining survival novels of our time. 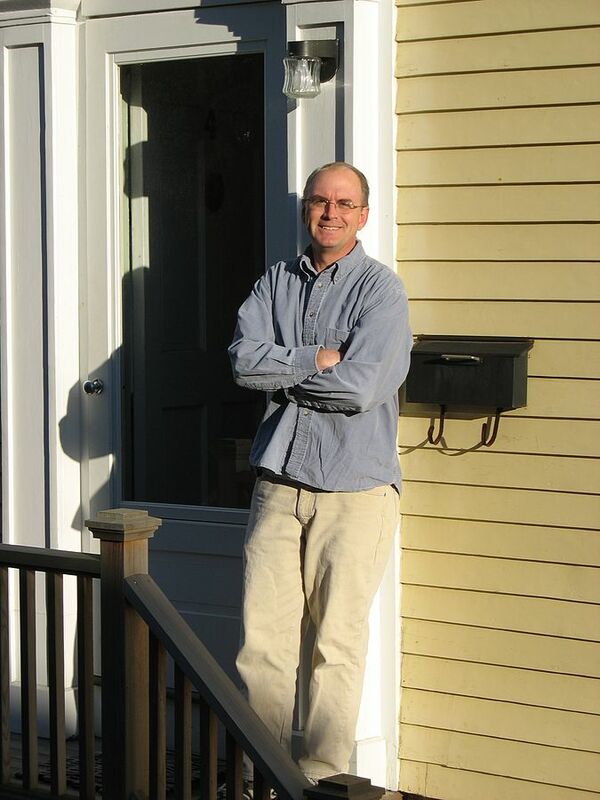 Andy Weir’s debut shines as a thrilling, accessible science fiction story. 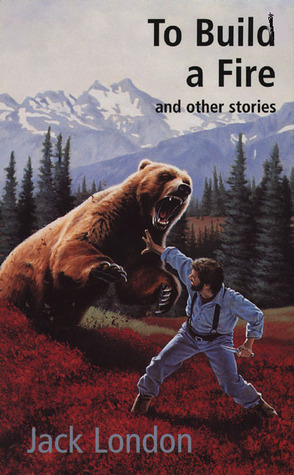 The title story to this collection of Jack London’s classic short stories is as dark and robust as any of the full novels on this list. A nameless man travels through the Yukon with his wolf-dog. When the dog falls through the ice, the man dives in to save his companion. Now, wet and freezing in temperatures of fifty below, the man is focused on a single, life-saving task: building a fire. London’s steady, descriptive prose mirrors the Nature’s indifferent temperament in the face of a human being’s impending doom. Sounds fun, right? Don’t forget to pack those weatherproof matches the next time you go camping, is all I have to say. 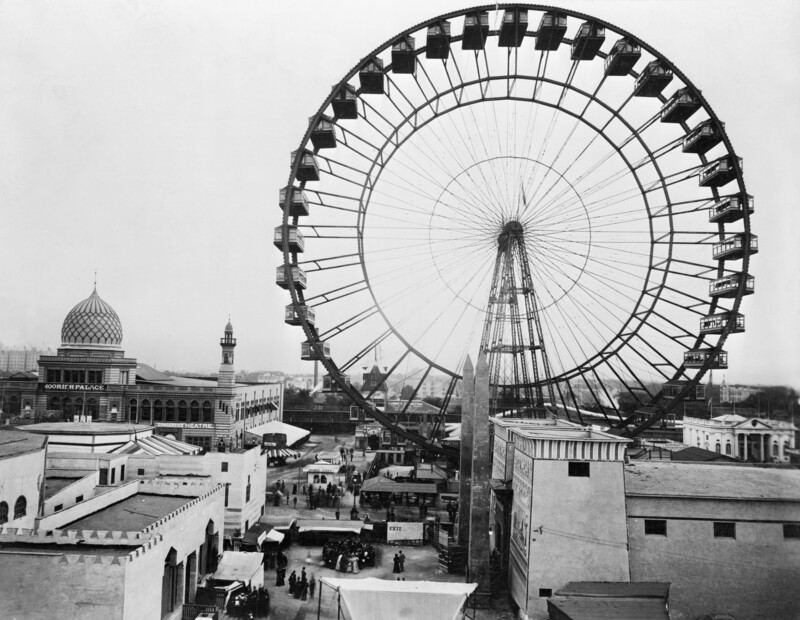 Certain events in human history become something more than just a popular story or a factoid in a text book. Some events become growing, breathing, pulsing legends that inspire a nation, a world, a host of writers and filmmakers. 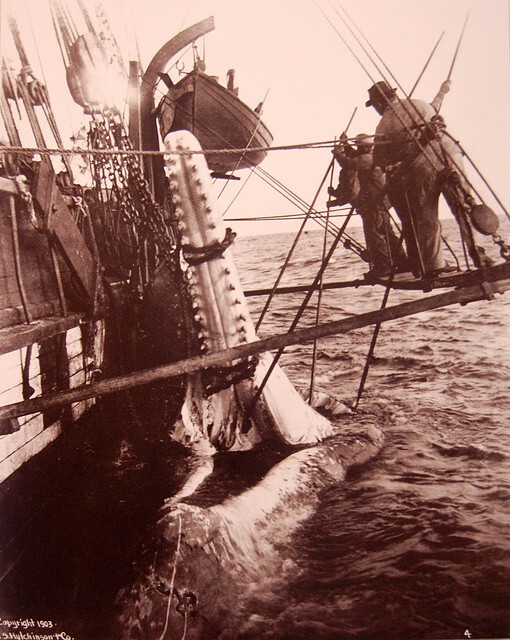 This is the story of a whale that rejected its role as the prey of men, and the story of men who refused to sink under the brutal forces of the elements. 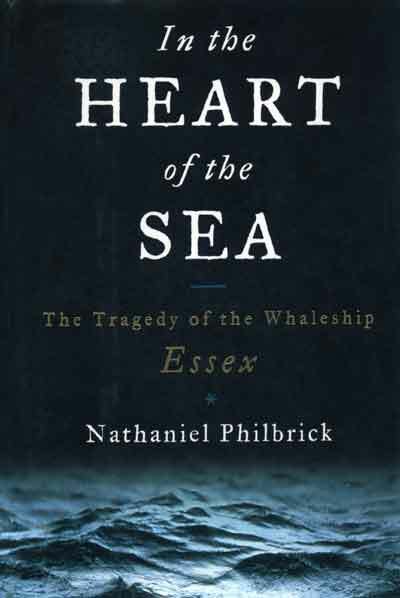 In the nonfiction history In the Heart of the Sea, Nathaniel Philbrick tells the true and epic tale of the survivors of the Essex and their battle against an angry whale and the deadly indifference of nature. Frail humanity versus the open and indifferent sea? No thank you, but this–the most harrowing fight for survival–puts In the Heart of the Sea at the top of this list. What are your favorite survival books? Leave me recommendations in the comments below! 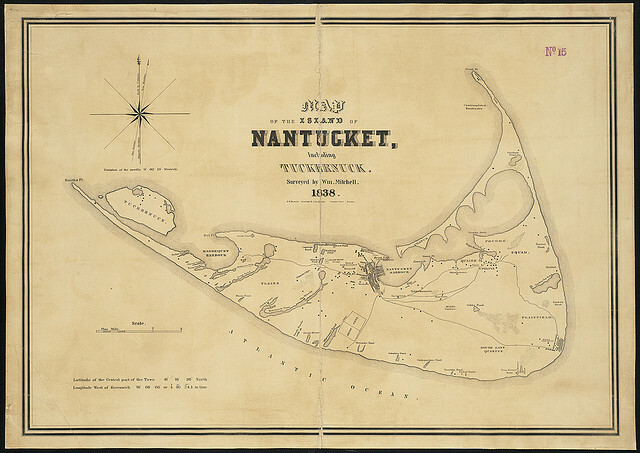 Today, I’m jumping on a plane again, heading to Boston to celebrate the marriage of some dear friends. (Congratulations, Lindsey and Kell!) But I relish any excuse to find myself in the airport. (After all, I spent a lot of my childhood in airports, because this is what happens when your grandparents live in another state.) Airports are bizarre places. If I believed in magic, I would say airports are one of the most magical places in the human world right now. They are portals to other places, but they’re also strangely permanent and homey–with their restaurants and shops, the way people settle in with blankets and pillows while wearing their sweatpants or pajamas. I mean, you don’t see me snuggling with my favorite stuffed dog Spot down at the pub (but if you ever do, please cut me off). Airports are at once all displacing–filled with strangers and strange air–and all the same. It’s in these weird flux environments that I most love to read and write. I made a list of my favorite books to read while traveling. Let me know what your favorite travel books are! Watch out! 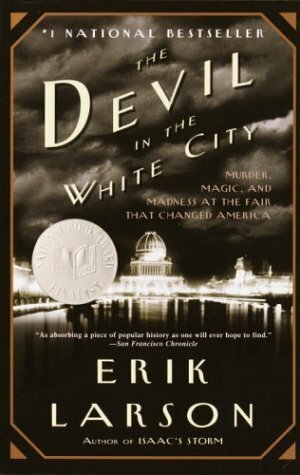 This bad boy won the Pulitzer and the National Book Award, so you’re not allowed to dislike it or say anything detrimental. 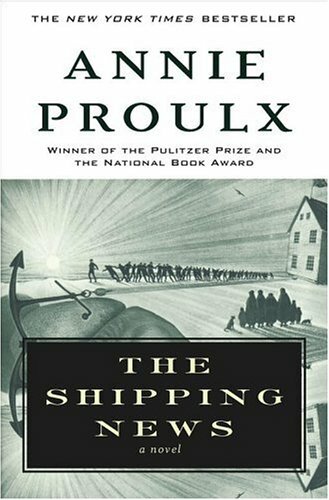 But really, The Shipping News is the perfect book for a plane ride: it balances the loftiness and changeability of air travel with its stark setting of Newfoundland; and it also exemplifies the feeling of alienation as its main character Quoyle adjusts to a foreign, tight-knit community. Quoyle and his non-traditional family unit strive to make a safe space for themselves and discover Newfoundland, even at its most tempestuous, isn’t frightening at all, but a beautiful land of beautiful characters. This isn’t my favorite of DeLillo’s, but the champion of postmodern pop-culture takes it to town in Mao II, which makes it a chilling read in a place that’s plastered with logos, newspapers, and duty-free commercial everything. 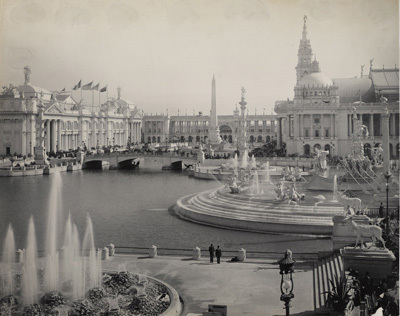 The novel follows a reclusive writer as he navigates a conflict of motivations: does he publish his newest book and dilute himself with the masses, or does he refrain to protect himself in and his ideas and ultimately recede entirely from the public’s eye? 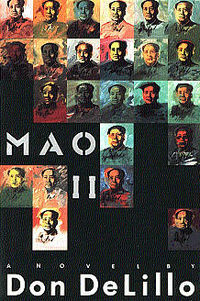 DeLillo’s protagonist faces what most of DeLillo’s protagonist faces, but Mao II takes him across the globe in a series of painful and sometimes horrifying enlightenment. Sometimes I feel like I just need a good laugh. Sometimes I feel like I need a Babel fish to decipher the Bostonian accent. All the times I should have a towel handy, and maybe especially on a cross-country flight. Douglas Adams’s classic sci-fi novel rejuvenated a genre that was traditionally cradled in pulp or overly serious political metaphors. 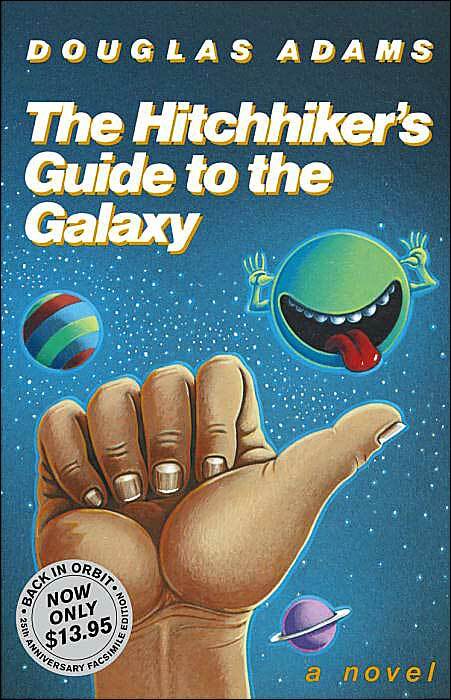 The Hitchhiker’s Guide to the Galaxy is irreverent, subversive, and above all wildly entertaining. Join Arthur Dent–the last living human after Earth is destroyed to make way for a hyperspatial express route–and his unlikely companions in a journey to just stay alive in a violent galaxy, and maybe find the answer to everything along the way. I read this while traveling through England, as a bright-eyed college student finally stretching her wings (meaning drinking while under the age of 21). 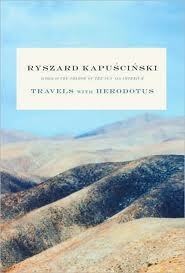 But Kapuscinski’s own discoveries and introspection of reading Herodotus’s Histories while journeying through the Mediterranean captivated me. 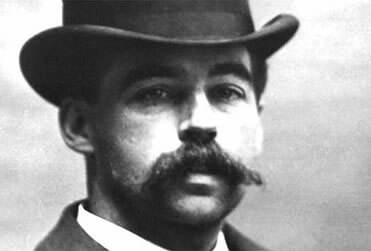 His journalistic training combined with his sense for the magical made me fall even more in love with travel. 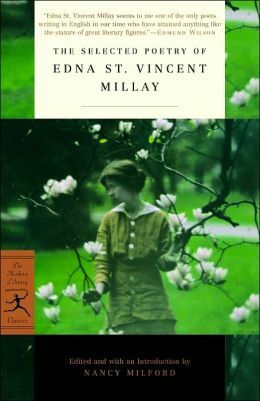 The first time I read this book, I was stranded for five hours in the Sea-Tac airport. 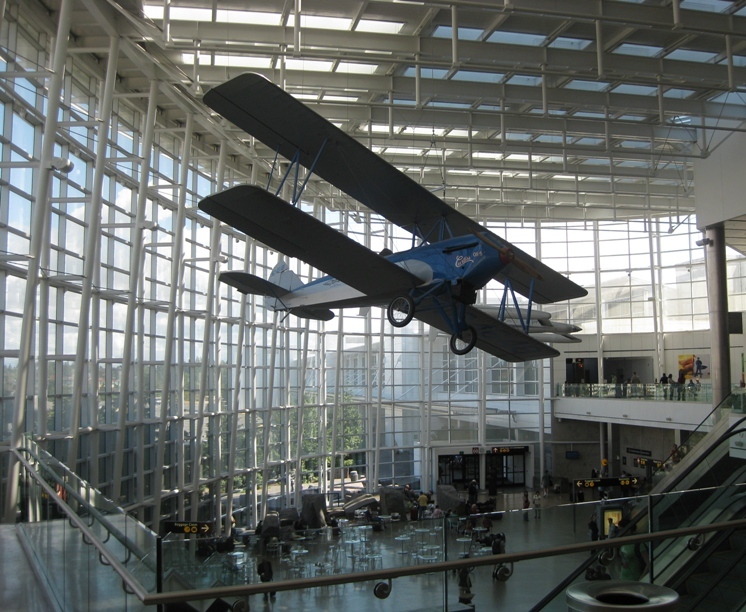 Mind you, it’s a beautiful airport. I was by myself and this was before smartphones were thing. 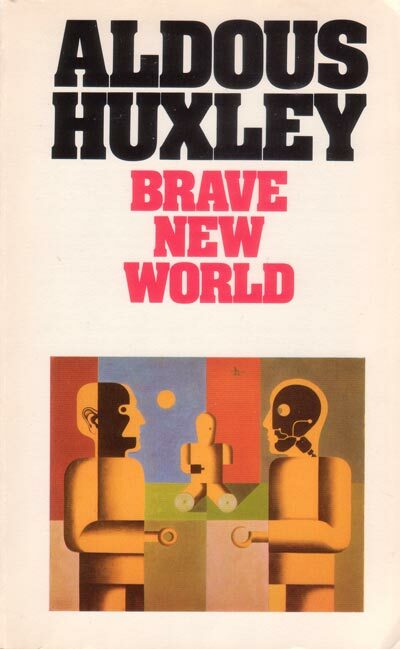 I had the most glorious time binge-reading Huxley’s classic, and I can’t step foot in an airport without being haunted by that final image of the novel. Would you like to talk travel? Nothing quite says it like fatal expeditions through the wildest jungle on a our planet–a jungle filled to the brim with animals and native tribes willing to protect their own with tooth and claw (and poisoned arrows), and enchanted with the hopes of a lost city of gold. 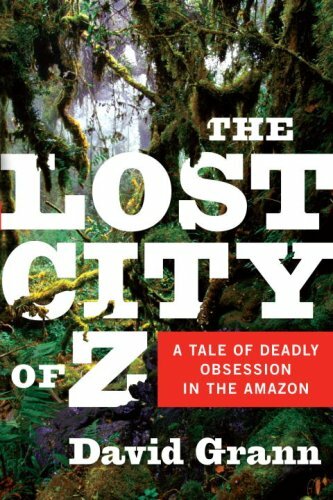 David Grann’s entertaining, journalistic writing will carry you through the true story of aging Colonel Percy Fawcett, the last of his kind of gentlemen explorers, and his quest to make his name legendary by finding said lost city. The book is filled with mystery, danger, and death. What better book to take with you on your perfectly safe, adventureless plane ride? No, I didn’t pick this one just because it has the world “traveler” in the title. Honestly, this is my favorite book right now. 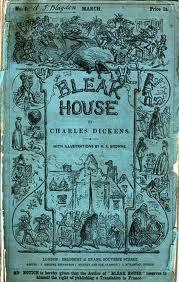 MY FAVORITE BOOK. 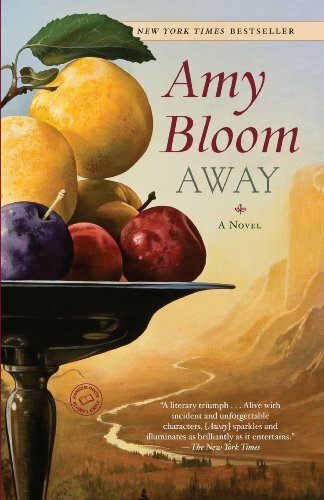 Calvino doesn’t explore travel in the literal way Kapuscinski does, or the fantastical way Adams does, or the epic way Bloom does. Calvino’s is an exploration of the journey of reading. His experimental work of fiction imitates and examines the process of the reader as we travel with the protagonist on his quest to find the book he’s looking for. 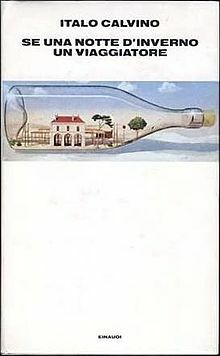 A mosaic of story lines and settings begins to form the larger work of art that is the experience of reading, and Calvino’s exceptional writing (yep, I cried in this book, too) makes it possible. What books do you bring with you on plane trips? Or train trips? Or long, epic car rides? Which are the best companions to your travels? I don’t always read non-fiction. But when I do, I read about a topic I love and it’s written by a former correspondent for NPR. 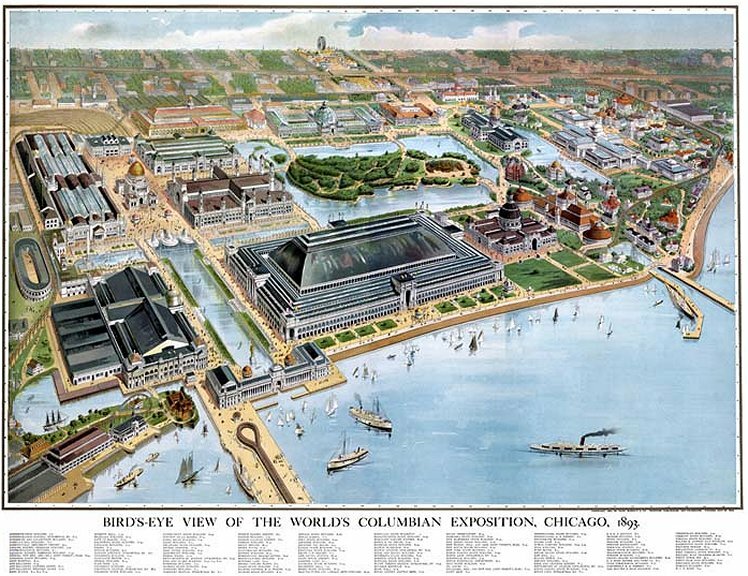 “From Square One” is a lovely, quick read. It’s more an interesting memoir about a personal relationship with crosswords than an historical account or a philosophical explication of crossword puzzles. Olsher writes like any good radio personality speaks: never overbearing and when humorous is wittily so–those kinds of punchlines that hit you two sentences later and make you chortle to yourself even when you’re in public. “FSO” reads easily, and if it does anything for you, it will surely make you want to go out and buy a newspaper.